Call of Duty: Legends of War apk, the world's No.1 First-Person Shooter franchise comes to mobile! 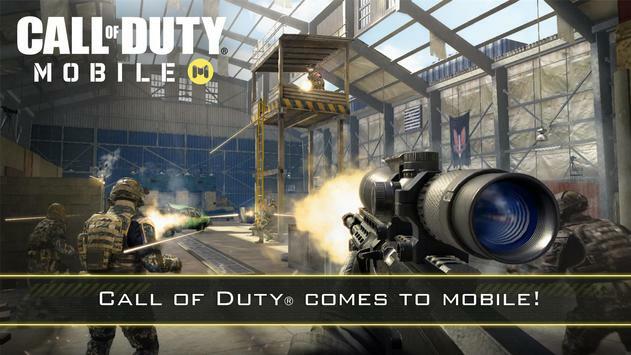 It is a highly-anticipated mobile title from Activision and Tencent Games. The game currently includes two gaming modes – multiplayer and zombies. In the multiplayer mode, players will be able to play player vs player (PvP) battles with 10 players divided into two teams. 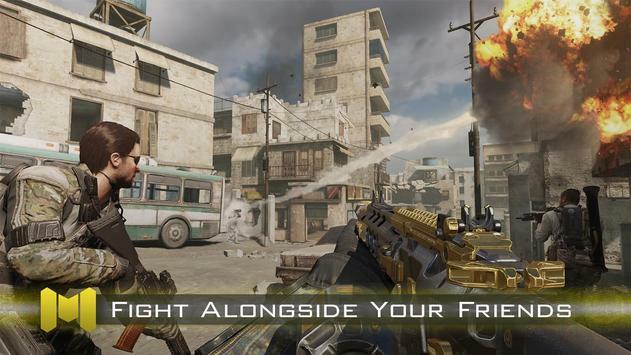 The multiplayer mode is further divided into two different modes – Team Deathmatch and Frontline. In the zombie's mode players can play solo or in teams to battle off zombies and win the game. Call of Duty: Legends of War apk can be played with the most popular characters from the Call of Duty universe like Captain Price from Modern Warfare, Overlord from Ghosts Ghosts and any more. The characters can be then customized to the player’s likings by earning perks, weapons, skills, and equipment from Supply Drops. It will also have all of the most popular Call of Duty maps like Nuketown, Crash, Hijacked and more.